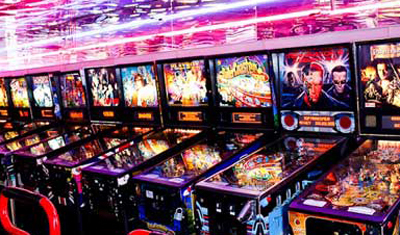 Family Arcade has been around for more than 40 years! 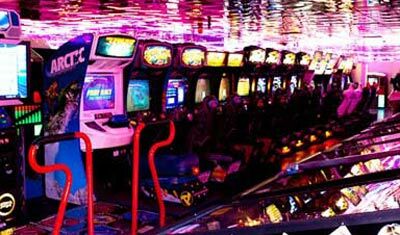 A player’s arcade with all the up to date equipment sprinkled with nostalgia and classic equipment situated in a back in time neon setting that keep our loyal players coming back. Pinballs, fighters, air hockey, dance, pool, basketball, etc. along with prize redemption games are some of the types of equipment offered, and the latest new equipment continuously placed in the arcade as it becomes available has made Family Arcade the players choice for the best real arcade in Southern California.